We understand the importance of discretion and professionalism in exclusive private transportation and private security. We provide excellence in both. DC Chauffeur Drive works with a very exclusive clientele to whom we provide high-end travel and transportation services. We understand that our clients often have very specific requirements, including security, and we fulfil each and every one of those. High on the priority list for many clients, along with discretion, exclusivity and luxury, is the requirement for strict & professional personal security. DC Chauffeur Drive offers all our clients discreet personal security when travelling with us. 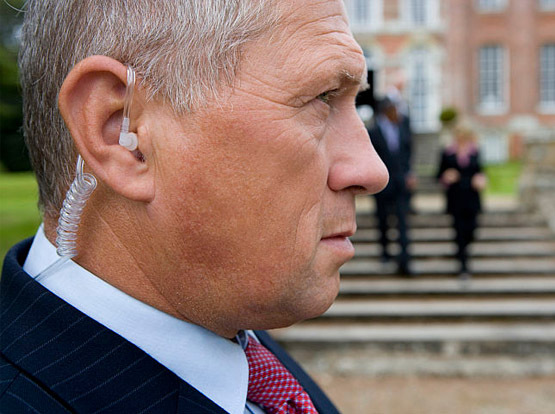 We often provide security to clients such as corporate entities & government agencies, and to individuals such as dignitaries or celebrities and their families. Our highly proficient security personnel always take a very proactive & intelligent approach to personal protection. We absolutely understand the vital importance of complete confidentiality and so we ensure that everything regarding our security provisions remains completely private – adding to the comfort of the client.